Kindle is a famous e-reader. But now, Amazon released a new generation Kindle. Which is named Kindle Fire. 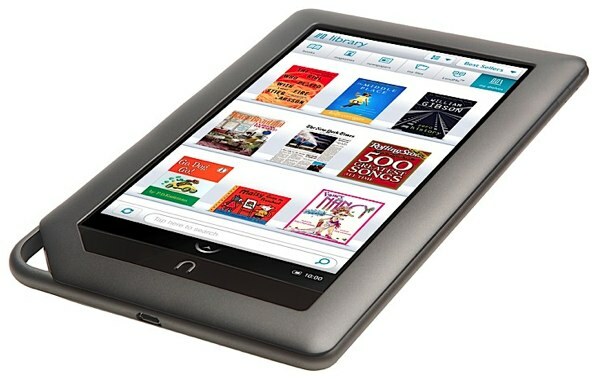 It is no longer the traditional sense of the e-reader, actually, it’s a tablet computer. Kindle Fire euipped with a 7 inch display in resolution 1024*600, 1GHz TI OMAP dual-core CPU, 512MB of RAM, 8GB of internal storage. In terms of hardware, it’s not as powerful as Apple‘s iPad or other android tablets. However, the Kindle Fire’s reasonable price, together with the potential of widespread Android app support, makes the device an enticing option, especially for families who want to give a tablet to the kids. When i visit the websites, i find some people talk about this question. As a Samsung Galaxy tab user, i once met such questions. but now the problem is solved. Today i will share you my solution to deal with this situation.